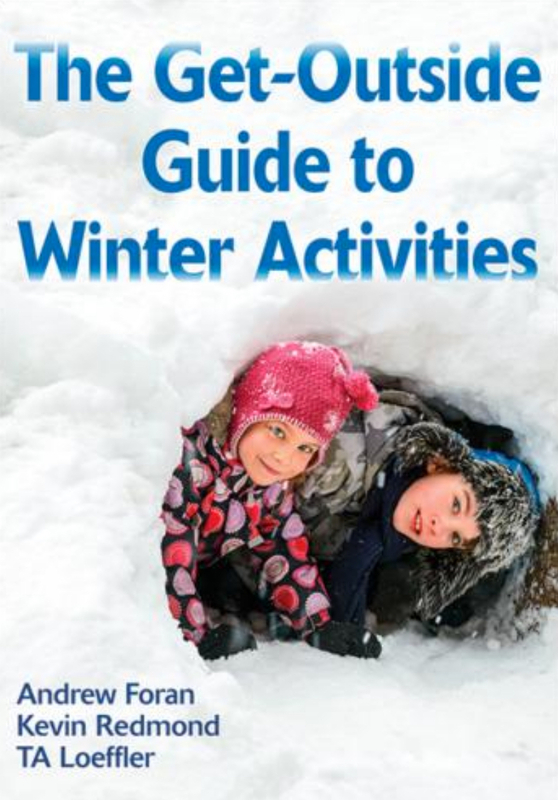 The Get-Outside Guide to Winter Activities offers a wealth of ideas, activities, games, and tips for leaders of wintertime outdoor groups. The activities are safe, age appropriate, and easily modifiable for varying skill levels and designed for a range of locales. More than a Mountain is a deeply moving account of how one woman overcame adversity to reach out to youth by becoming a testament to the power of having big dreams and big goals. 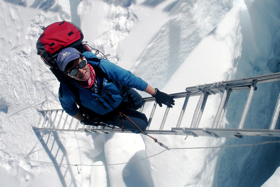 Chronicling years of extraordinary personal growth and climbing achievements, Loeffler’s intimate and inspiring narrative explores her evolution as a mountaineer and Buddhist. Writing with remarkable openness, humour, and introspection, Loeffler recounts her preparation for and climb of Mount Everest. Her words are complemented with spectacular colour photos. With gripping description, she invites readers into the extreme world of high altitude climbing, giving them a candid look at places where most only dream to tread. 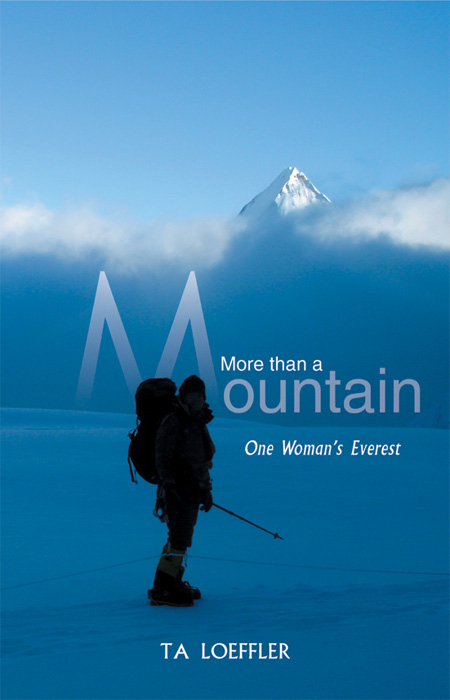 Creative Book Publishers has generously agreed to entice you into reading the More Than a Mountain: One Woman’s Everest by providing the first chapter free of charge. If you would like to read the first chapter of the book, click here: More Than a Mountain Chapter One to download it in PDF format. Been reading your book….I’m speechless….I find myself reading the words, but feeling as if I’m experiencing each footstep on the mountains, seeing all the sights, and hearing all the sounds. At times I find myself so caught up in what I’m reading I’m holding my breath and very tense. The way you describe the scenes and your emotions is captivating. Congrats. I finished your book!!! I couldn’t put it down!! Awesome!!! I laughed, I cried, I loved it!!! I finished your book this morning and I was sad that I had come to the end, I wanted to read more! As I read your book I laughed and cried. You truly have a gift for touching people and inspiring us to appreciate life and to believe in ourselves always. Congrats!! In the early days of the Association for Experiential Education, it was often noted that experiential education was experience rich but theory poor. In 1985, the Association for Experiential Education (AEE) published the first edition of this book to help rectify the dilemma. We are pleased to introduce the 4th edition of the original text, which has been re-titled Theory & Practice of Experiential Education. The relationship between theory and practice in experiential education rests on a profound creative tension. As we become more theory based in the application of experiential education, it is essential to maintain the delicate balance between theory and practice. Theory informs practice, while practice tests and refines theory. This book is an attempt to offer the richness of theory that clarifies practice. 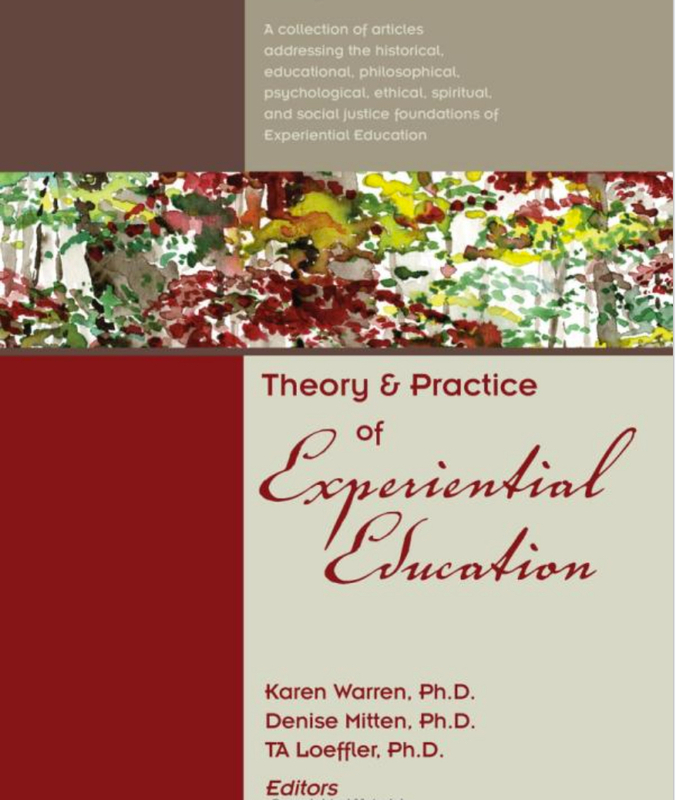 Since that first edition was published back in 1985, there have been some key developments in the theory of experiential education, and the editors of this volume have strived to make this edition reflective of that evolution. The classic chapters retained from previous editions give the reader a sense of both the timelessness and progression of ideas about experiential education. Some of the new chapters cover topics such as multiple intelligence theory, constructivism, brain-based learning theory, educational reform, and facilitation analysis. Yet others critique how experiential education is articulated and practiced, offering new theories and methods. The result is an excellent teaching resource for undergraduate and graduate courses about education theory and courses specifically in experiential education. It is the editors hope that educators will make this book their own by using the articles that work for their teaching style and students in an order that fits their course progression. A NOTE TO ECO-CONSCIOUS CONSUMERS: This book is printed on 100% recycled paper, using all green processes and by an FSA-certified printer. Hi my name is Abigail Olford.I’m a nine year old girl.I have a dream to be a vet.I think you are going to reach your goal to climb the highest peaks on every continent.I go to St.Terasa’s.Your coming to our school to talk to us about to follow our dreams.Do you climb alone or is there someone with you?I think someone should be with you because if you get hurt you don’t have anyone to help you. I usually climb with my teammates but on a few occasions I’ve climbed alone. I’m always careful when I am climbing whether with my team or alone. Aiming to be a vet is a big and wonderful dream. You must love animals and want to help them. Keep working hard in school, taking care of any pets you might have (if you have any), and reading books (there are lots of great animal books). Thanks for writing and telling me about your dreams. I love to play hockey as well. I play seven times per week. It’s an important part of my training and I think it is a really fun game to play. Keep practicing your hockey skills-it takes 10,000 repetitions to get really good at something! Keep your head up and skate hard. Loving this. Wish I would be part of this some time to come. All the best to you and your team mates.